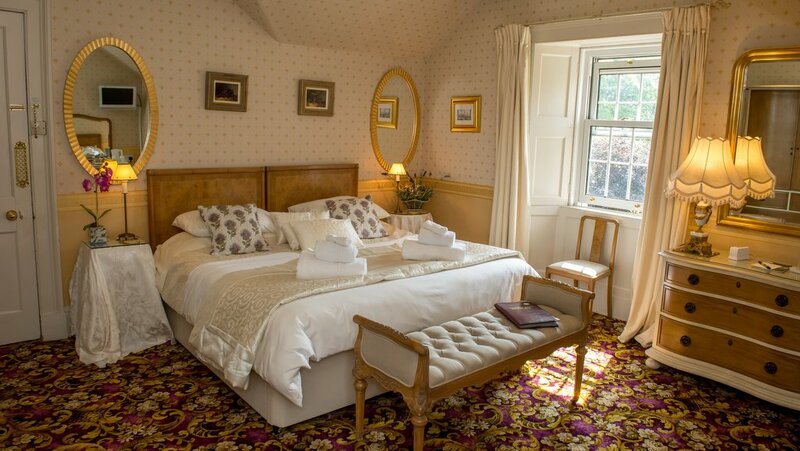 4 Star Gold authentic 18th century hunting lodge, near to the village of Drymen in the Loch Lomond and Trossachs National Park. 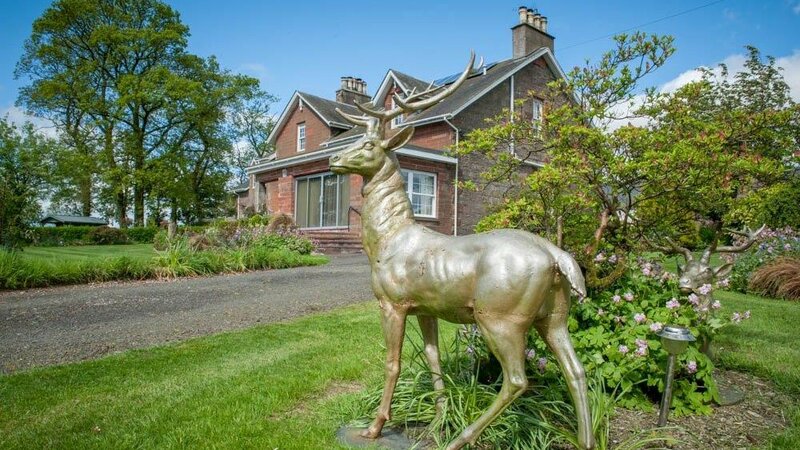 Loaninghead is a peaceful rural retreat which, whilst it enjoys idyllic views, is only a 3-mile drive to Drymen, where you can dine in one of the village restaurants. The city of Glasgow is only 20 miles away and yet you would never know, so peaceful is the location. 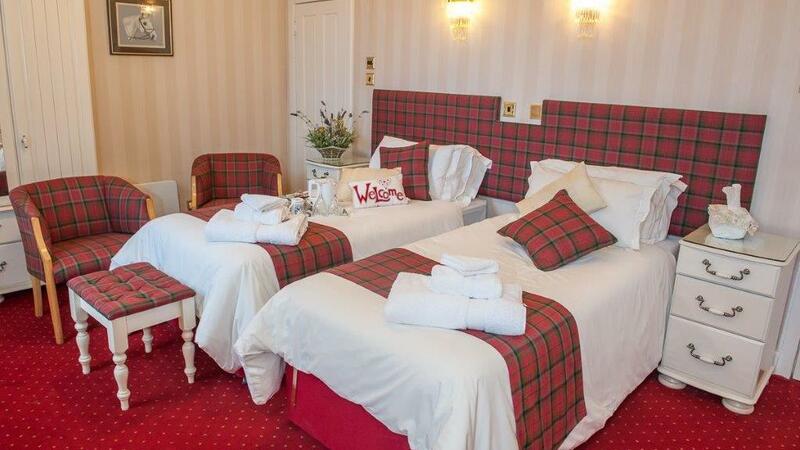 Here you will find charming, spacious, tastefully decorated guest rooms, with large super king sized beds for your comfort. 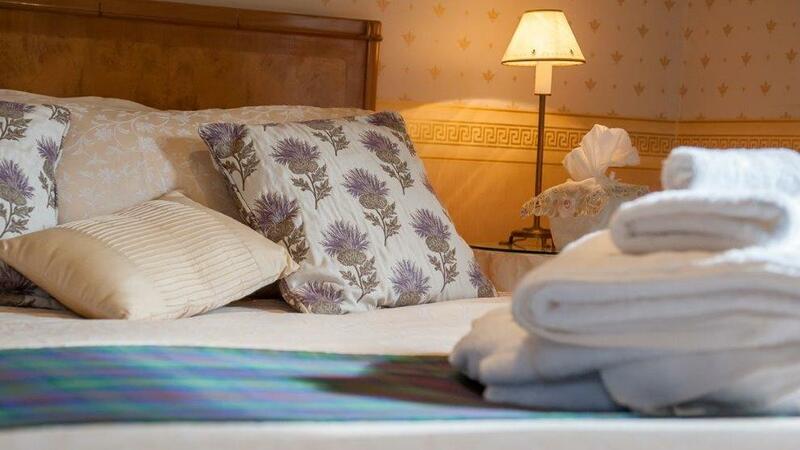 One guest room is located on the ground floor and includes a level large walk in shower. 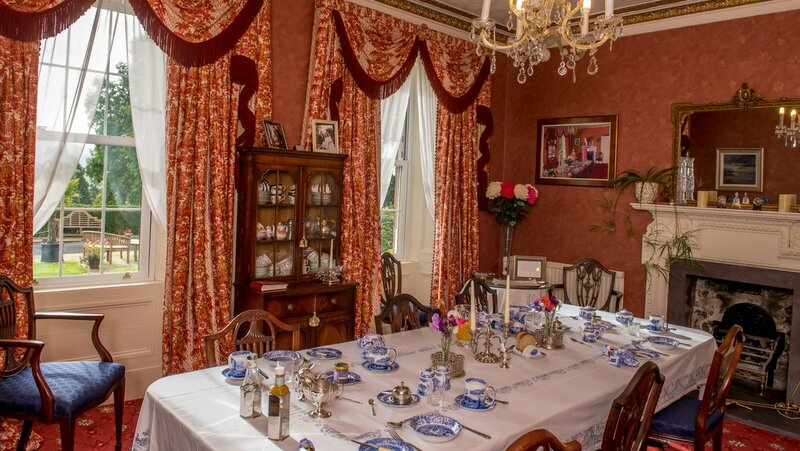 The Upstairs rooms have lovely views over Endrick Valley. 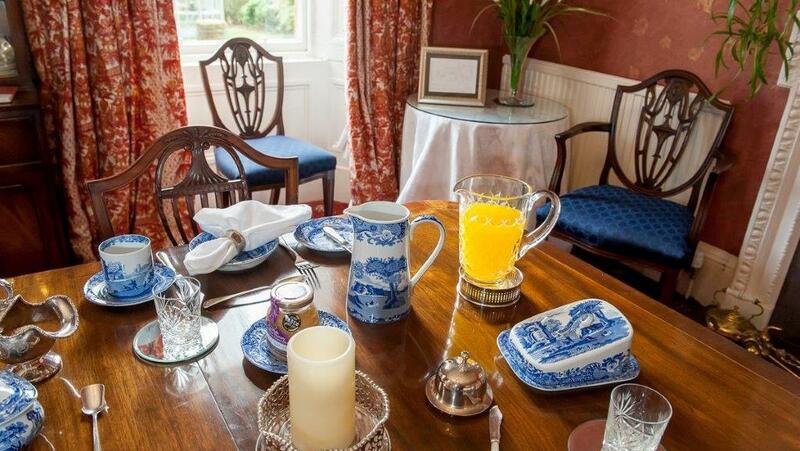 Breakfast is taken in the dining room with antique furnishings and blue Spode china. 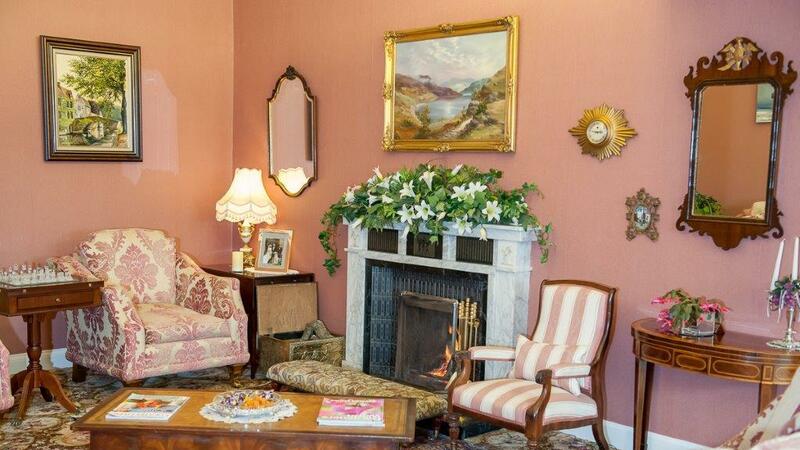 Log fire in guest sitting room for the chilly evenings. 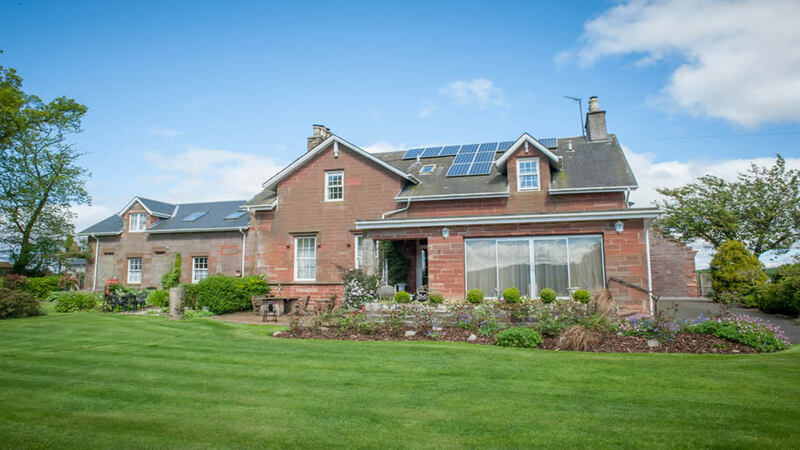 Loaninghead is ideal for those wanting to explore the National Park, or visit one of the major cities of Glasgow, Stirling, Perth and Edinburgh, all of which are under an hours drive away. Glasgow airport is just 45 minutes away and can be reached without travelling through the city centre. 1 King/Twin (en suite) ground floor. Payment £'s cash at Loaninghead. Minimum stay 2 nights or more.